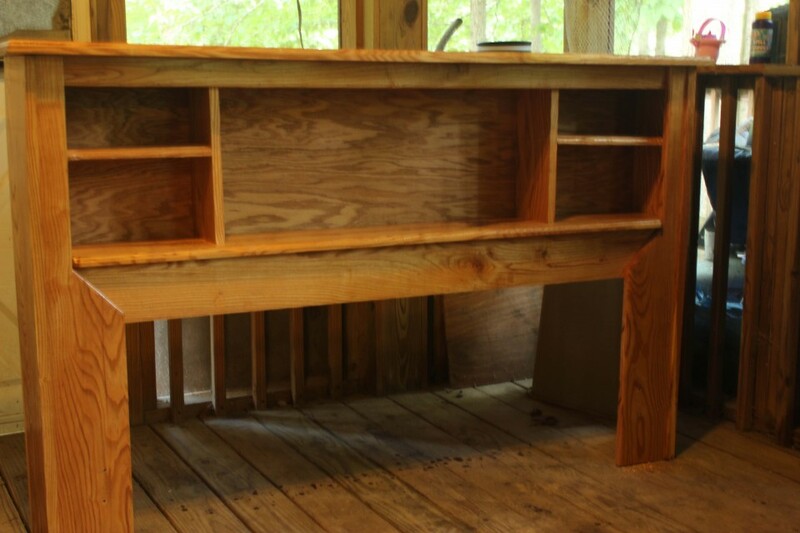 Nolin Lake Crafts also takes on a limited number of custom furniture and woodworking projects at any given time. As with our pens, many different woods and finishes are available for these projects! 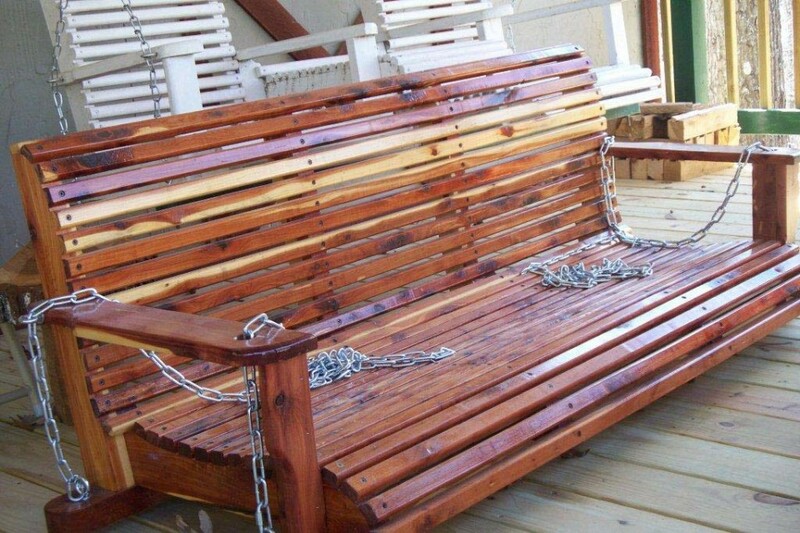 Cedar Front porch swing designed and hand built.